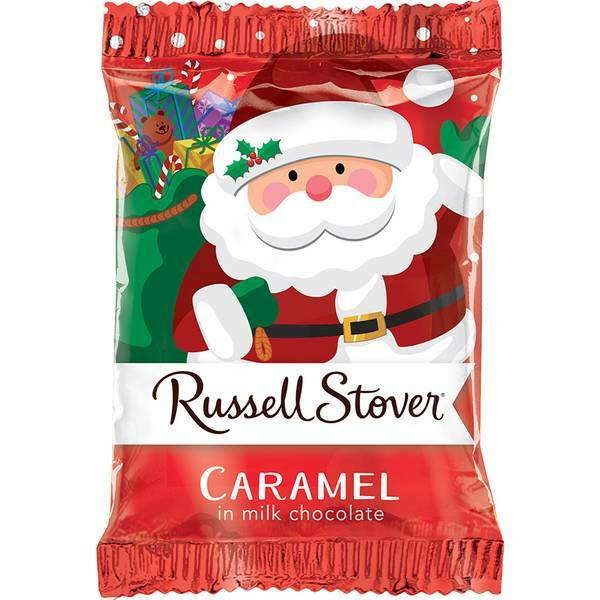 This individually wrapped creamy caramel Santa's are a great addition to your candy dish or stocking. The smooth and creamy milk chocolate coating the rich caramel is sure to satisfy everyone's sweet tooth. 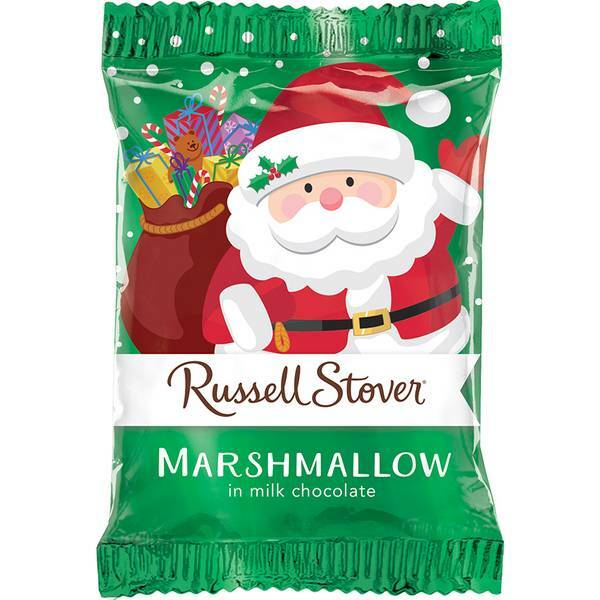 Stock up on these delicious Santa for all your holiday needs.